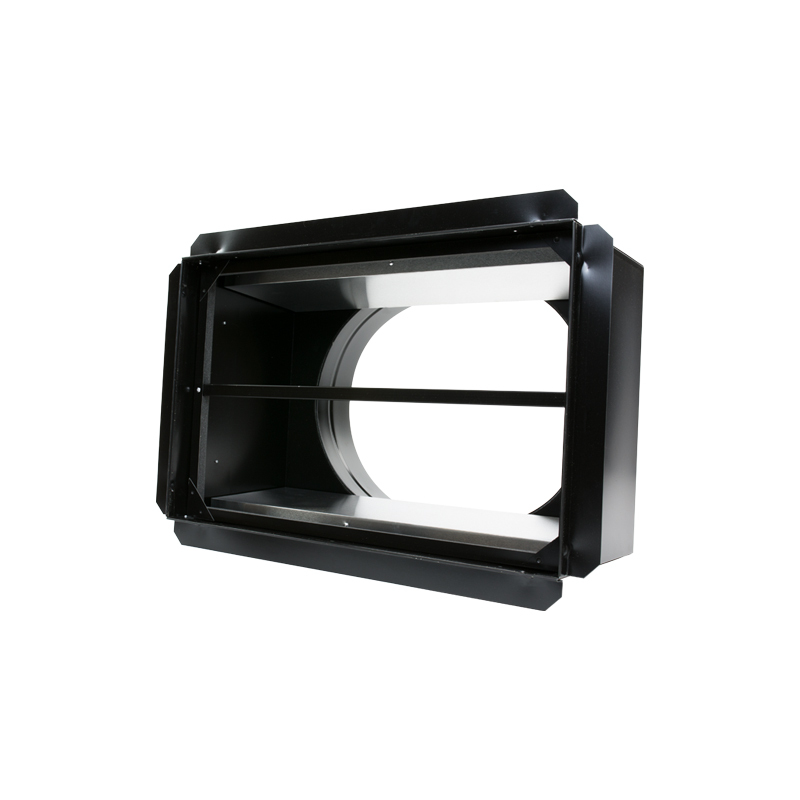 The Original Classic line of QuietCool Advanced Whole House Fans was the first line of QuietCool that was introduced in 2003. The Original Classic line offers the best initial value in the Classic Series. The Classic series is a consumer line that is very similar to our Trident Pro series. This line is available through our online retailers which any consumer can purchase. This line is intended for homeowners who plan on doing the installation themselves and do not require a contractor to install the system for them. 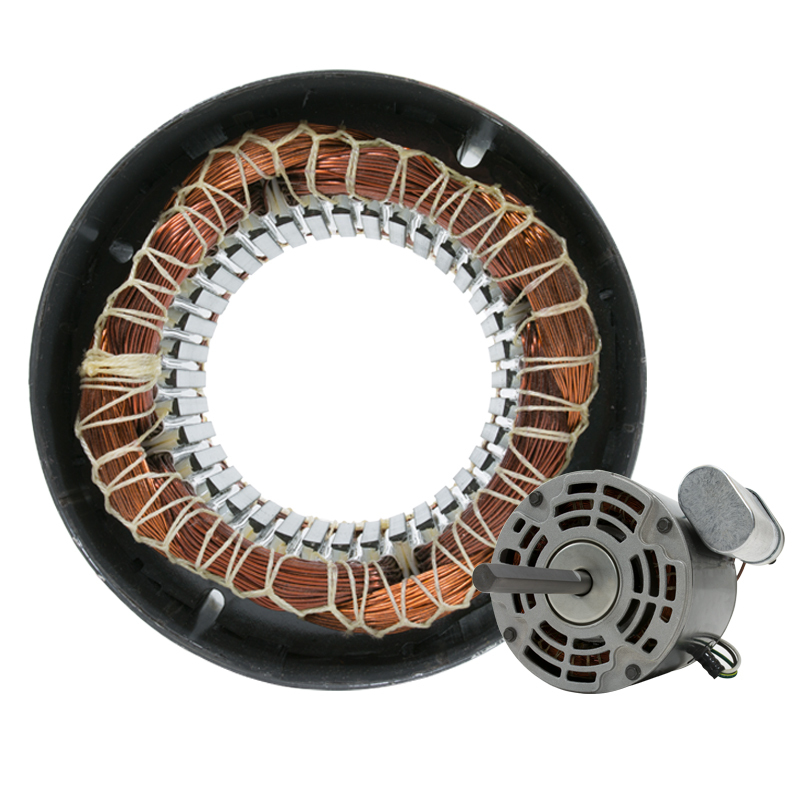 The Classic line has a permanent split capacitor motor (just like our Trident Pro series) which pairs phenomenal reliability with maximum energy efficiency! 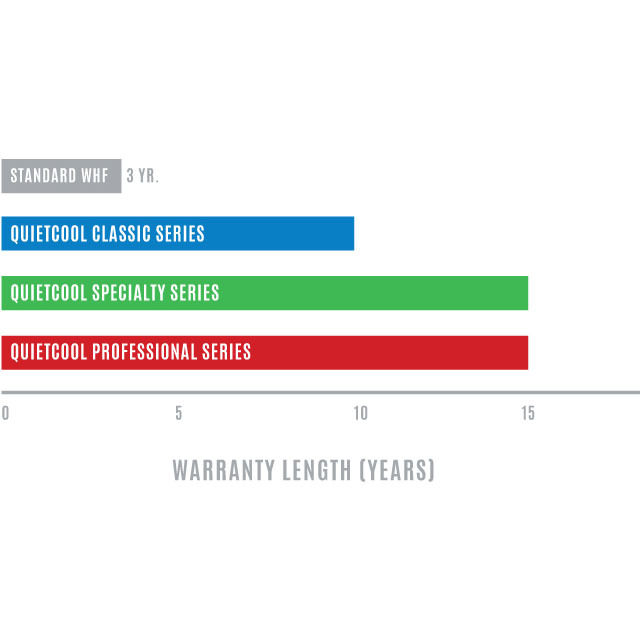 The Classic line also comes with a 10-year motor warranty; the only whole house fans that beat this motor warranty is our own Pro series of fans! 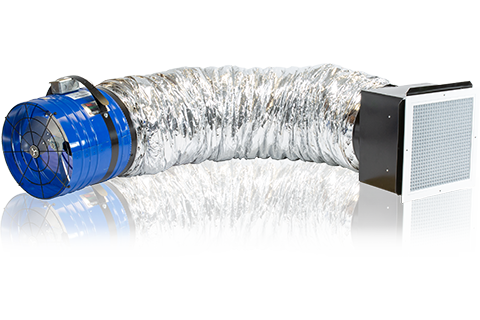 The QuietCool Classic Line whole house fan features our patented, self-contained duct system that hangs in the attic to help neutralize any noise vibrations. The result is being able to use the system at any time without sound disturbance. 16 in. x 32 in." For minimum airflow, we recommend the QuietCool Classic CL‑1500 fan. For maximum airflow, we recommend the QuietCool Classic CL‑2250 fan. For minimum airflow, we recommend the QuietCool Classic CL‑2250 fan. For maximum airflow, we recommend the QuietCool Classic CL‑3100 fan. For minimum airflow, we recommend the QuietCool Classic CL‑3100 fan. For maximum airflow, we recommend the QuietCool Classic CL‑4700 fan. For minimum airflow, we recommend the QuietCool Classic CL‑4700 fan. For maximum airflow, we recommend the QuietCool Classic CL‑5400 fan. 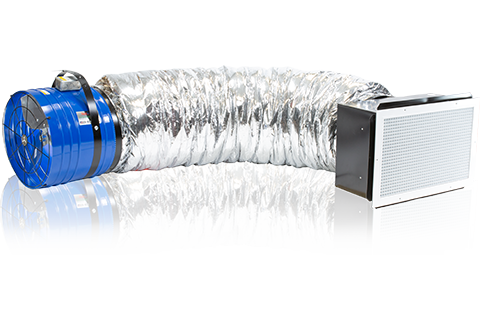 For minimum airflow, we recommend a centrally located Classic CL‑4700 fan. For maximum airflow, we recommend a centrally located Classic CL‑5400 fan with a CL‑1500 in the master bedroom. For maximum airflow, we recommend the QuietCool Classic CL‑7000 fan. For minimum airflow, we recommend the QuietCool Classic CL‑5400 fan. For maximum airflow, we recommend a centrally located Classic CL‑6000 fan with a CL‑2250 in the master bedroom. For minimum airflow, we recommend the QuietCool Classic CL‑6000 fan. 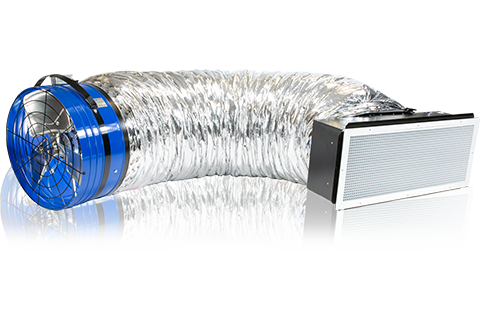 For maximum airflow, we recommend a centrally located Classic CL‑7000 with a CL‑1500 in the master bedroom. For minimum airflow, we recommend the QuietCool Classic CL‑7000 fan. 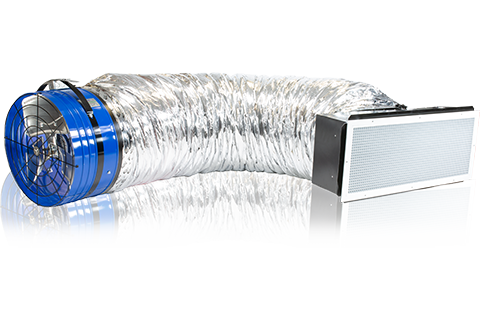 For maximum airflow, we recommend a centrally located Classic CL‑7000 with a CL‑2250 in the master bedroom. 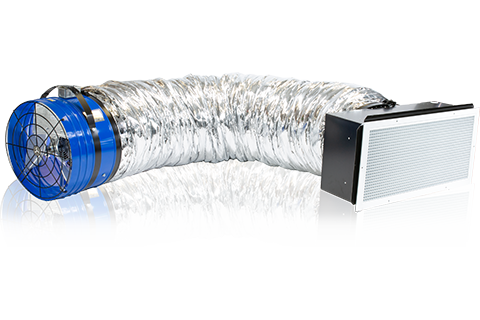 For maximum airflow, we recommend a centrally located Classic CL‑7000 with a CL‑2250 in the master bedroom and CL‑1500 in a 2nd bedroom. For minimum airflow, we recommend a centrally located Classic CL‑5400 fan with a CL‑2250 in the master bedroom. 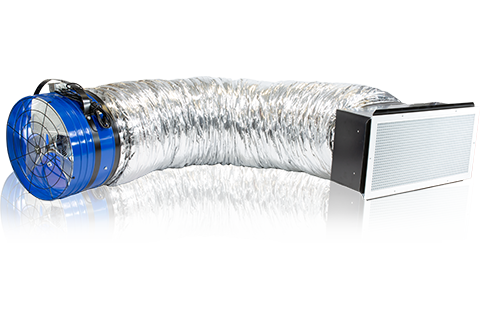 For maximum airflow, we recommend a centrally located Classic CL‑7000 fan with a CL‑3100 in the master bedroom and CL‑1500 in a 2nd bedroom. For minimum airflow, we recommend a centrally located Classic CL‑6000 fan with a CL‑2250 in the master bedroom. 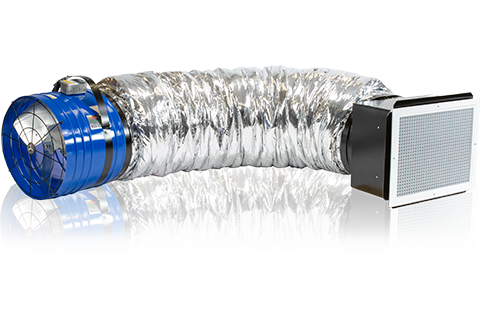 For maximum airflow, we recommend a centrally located Classic CL‑3100 fan with a CL‑5400 in the master bedroom and CL‑2250 in a 2nd bedroom. Classic Line whole house fan warranty information.